The Zimbabwean government has revealed that $10 million worth of fuel is pumped into the market daily and the shortages might be caused by players hoarding the precious liquid. "I have spoken to the Minister of Finance this morning and he has said at least $10million worth of fuel is being pumped into the market daily. An anticipated rise in fuel prices in the first week of December could be causing some fuel dealers to withhold stocks. ZERA is on the ground monitoring." 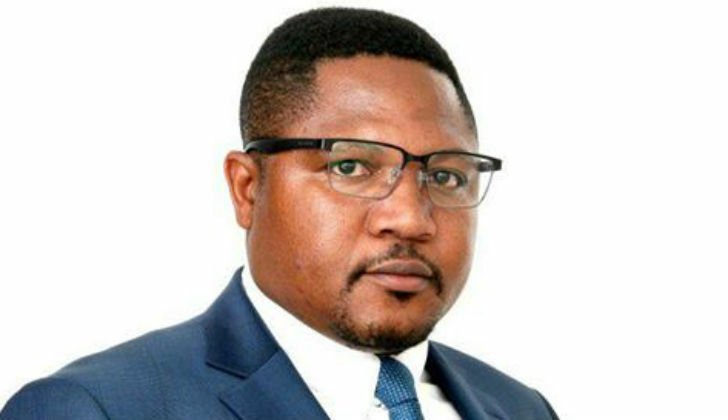 Deputy minister of Information, publicity and broadcasting services Energy Mutodi announced. On Thursday the ministry of energy and power development announced that plans are in motion to address the current fuel shortages. Regarding fuel retailers insisting on particular restrictive payment methods, the regulator said it is investigating and will take appropriate action. Government sources said there was less than a week's supply of fuel and signs of the acute shortage were already showing with some big service stations in Harare going for days without the precious liquid. Zimbabwe gobbles between 120 million and 140 million litres of fuel a month and requires a monthly allocation of $100 million. Presenting his 2019 budget last week, Minister of Finance Mthuli Ncube said the government would seek to increase excise duty by 7c a litre on diesel and paraffin and 6.5c on petrol to reduce the arbitrage opportunities. This means with effect from December 1, the price of fuel will go up.